Skate outreach in Australia. Weekly skate night event. Advocate for building a skatepark in Kona. This dedication to youth is what makes Ben one of the nicest people in skateboarding. 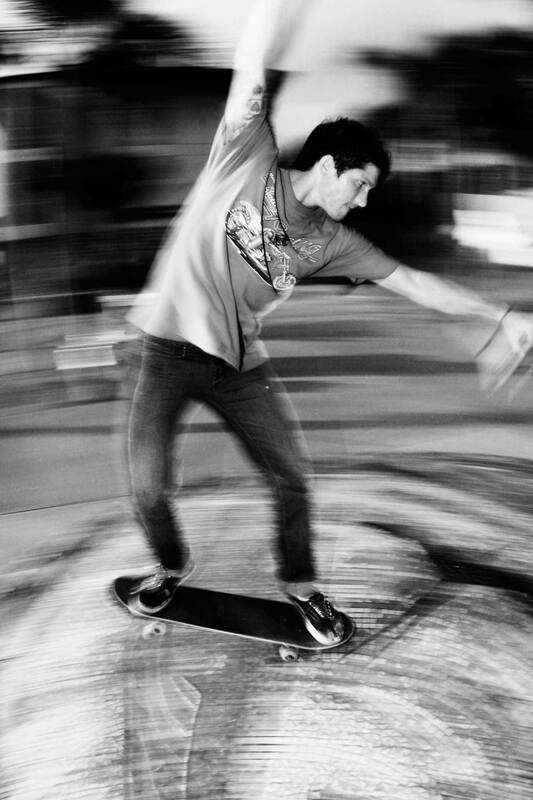 As a teenager, he helped set up and run a skate night for young skaters. After dragging ramps in and out of storage and shredding all night, he drove kids home. If there’s anything Ben’s more passionate about than helping groms, it’s his skateboarding. Unlike his mellow and humble personality, Ben’s style is fast, raw and explosive, hitting everything at Mach speed — makes one wonder how long his body will take the abuse.